If you need an estate plan, will, trust, financial powers of attorney, advance medical directive or assistance with probate matters, we can help you understand the various options available to you, make informed decisions, and take the necessary steps to accomplish your objectives. Based in Hagerstown, Maryland, The Poole Law Group provides estate planning, will, trust and probate law services to clients throughout Western Maryland. Few tasks in life are more important than ensuring that your important goals are accomplished after you are gone, yet many people are understandably reluctant to plan for that inevitable day. Although it is not easy to confront one’s own mortality or potential incapacity, a good estate plan can help you protect the assets that you have worked so hard to build and ensure that the fruits of your efforts will benefit your family and others you care about when you are no longer there. 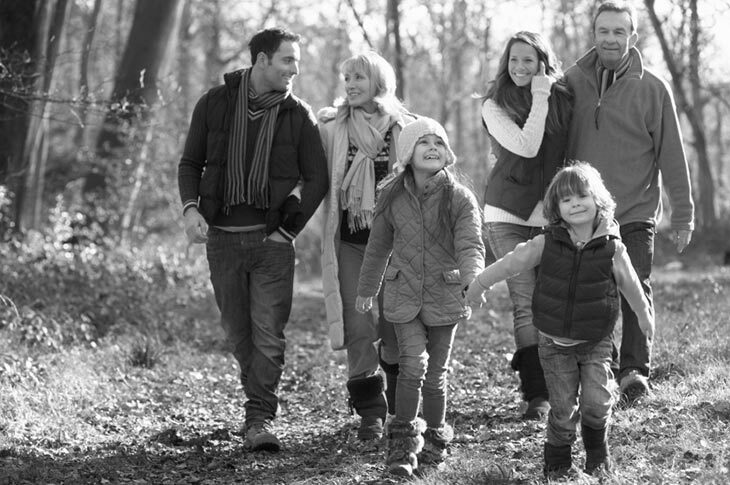 At the Poole Law Group we believe that our estate planning, wills and trusts clients should fully understand the advantages and disadvantages of the various approaches that may be available to them, so that they can make informed and thoughtful decisions concerning their plans for the future. And we strive to develop the approach that best fulfills your needs in a cost-effective manner.